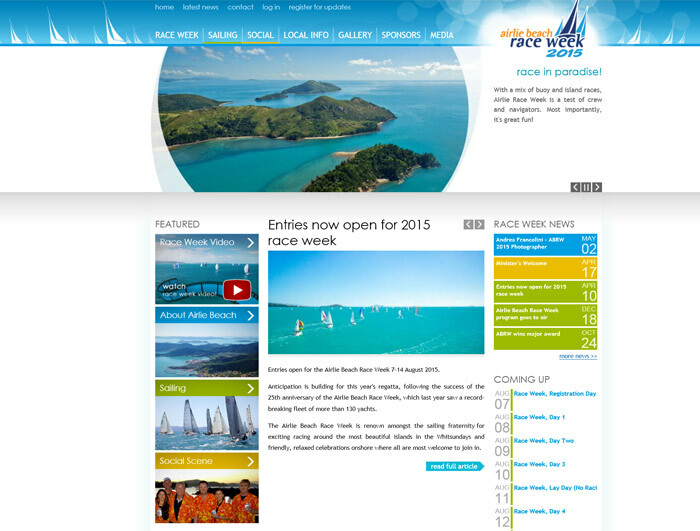 Resolv is a provider of Technology and Creative Services located in the Whitsundays. Our #1 talent is learning your business and designing the right solution for you. We can help with choosing and managing services and server technologies like email, groupware, CRM, intranet systems and industry-specific applications. We have almost 20 years experience (yup, since 1996 and Netscape 2.0) developing websites on a commercial basis. We've built everything from small static websites through to large custom-built web applications in the fields of online training, publishing, recruitment and online retailing. While our principal strength is in creating highly bespoke web site "back ends" to fit individual requirements, we also deliver smaller front-end focused websites for small business and events. 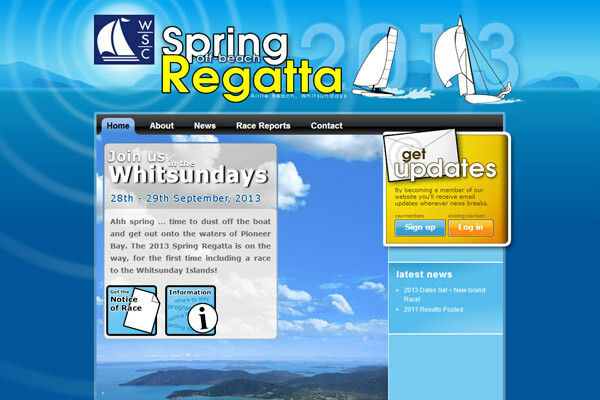 In-house Graphic and User Interface Design, Information Architecture and SEO from the ground up. 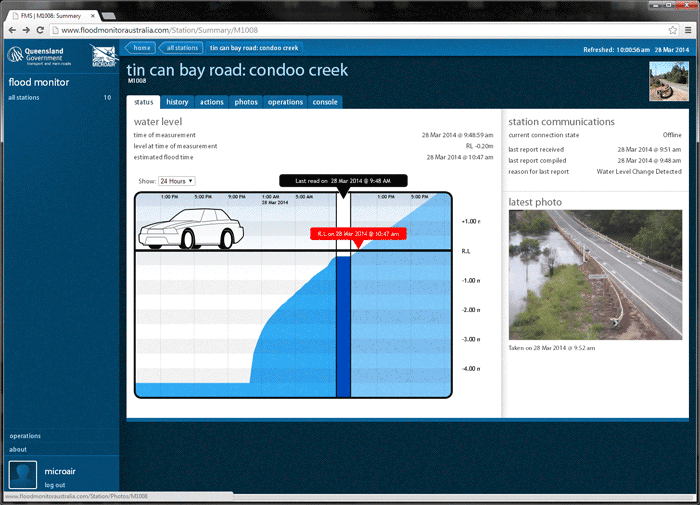 Flood Monitor: Central monitoring application for field river-level monitoring stations. We've been building Microsoft Windows applications commercially for over 18 years! 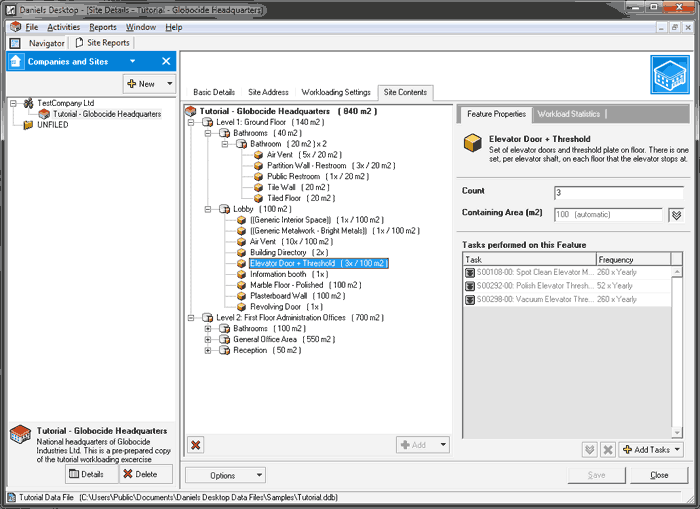 While many small independent software developers struggle to create software that is intuitive for end users, we feel it's one of our core strengths. 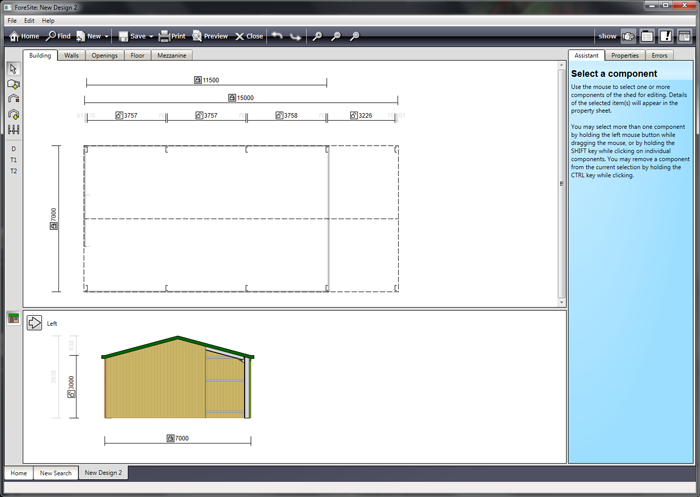 Shed Pro is a custom build CAD application, a large project that has spent several years in development. 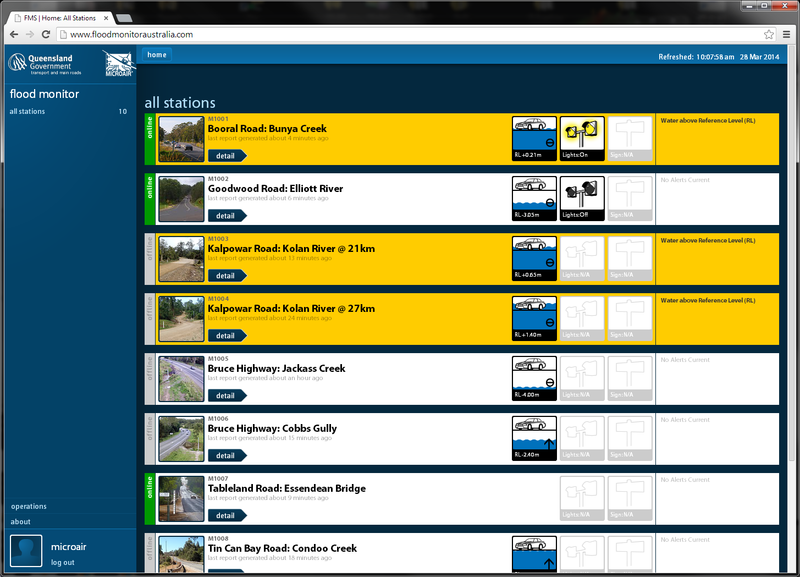 Resolv worked on the project starting with writing the software specification, we were subsequently selected to implement the design. Daniels Associates approached Resolv to improve their existing Workloading Software used to estimate staffing requirements and prepare documentation for building maintenance. The Softwate is used by Queensland Health to calculate staffing levels around janitorial duties. 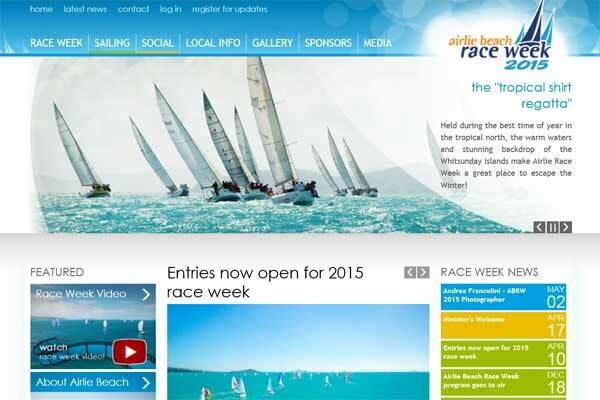 Whitsunday Sailing Club asked Resolv to create an online presence for Airlie Beach Race Week. 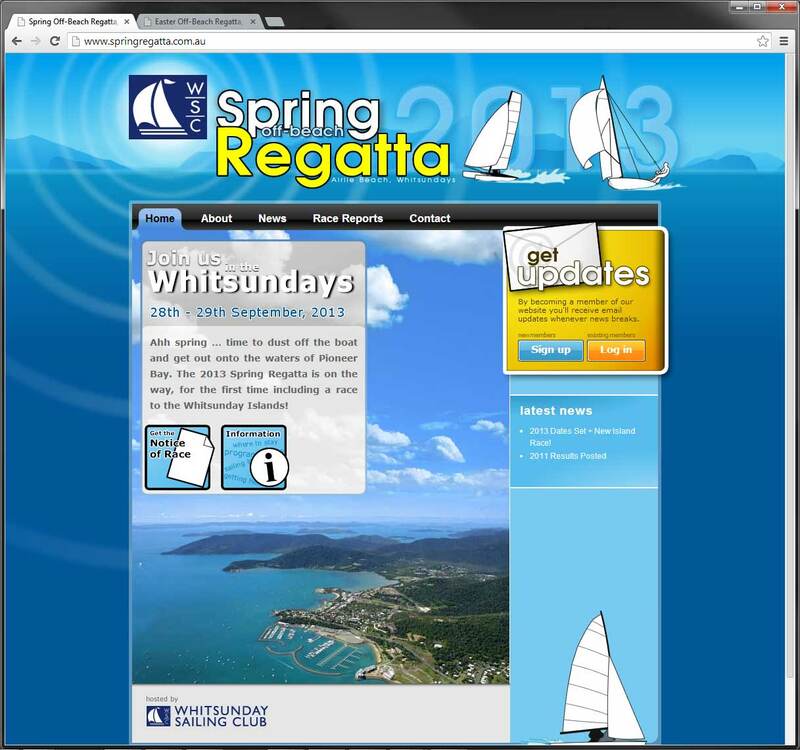 As Resolv had already created the club's main website and maritime training portal, the most effective solution was to re-use and modify the existing site. This provided a huge amount of functionality for a modest investment. 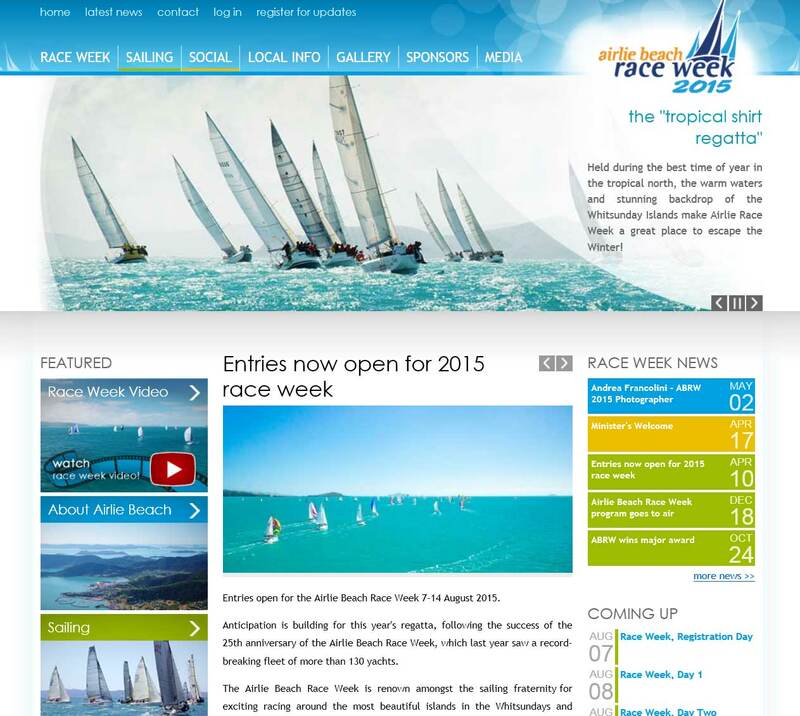 Three websites reusing the same customised content management platform. 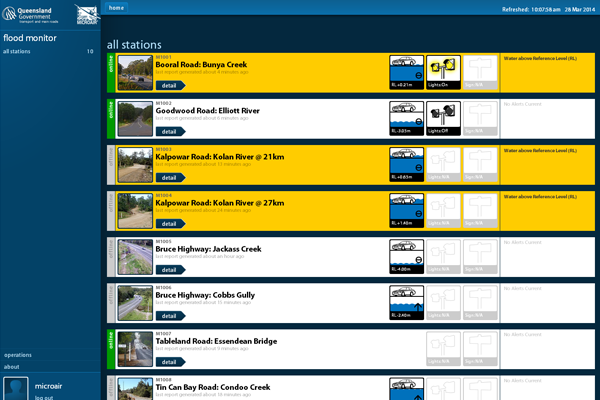 Built using off-the-shelf CMS Drupal, Resolv were responsible for custom module code which enhances content creation workflow and "glues together" existing resuable components. Bundaberg based Microair Technologies provides custom-designed remote monitoring hardware used by the Queensland government to monitor road conditions. Microair engaged Resolv to create a server software solution for viewing data from the remote monitoring stations as well as remote control of the equipment via 3G and Satellite internet.